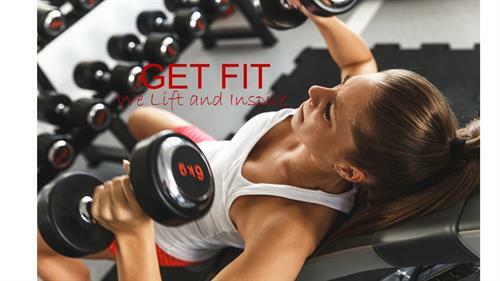 GET FIT is known for its signature GET HAPPY philosophy, which celebrates the positive emotions generated by exercise as opposed to solely focusing on physical benefits. 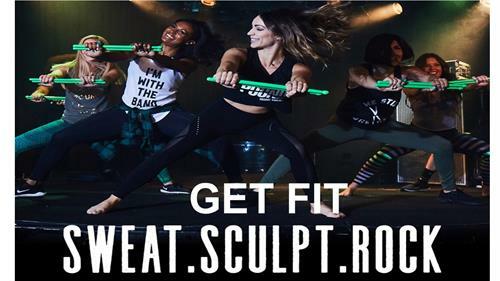 The Feel Good Fitness Style brings this philosophy to life through five key areas GET FIT has identified as essential to a great member experience, and that differentiate GET FIT from other fitness clubs. First, members are always greeted with enthusiasm and treated with respect. Second, their ''Everyone Cleans'' philosophy ensures that the gyms are always spotless. 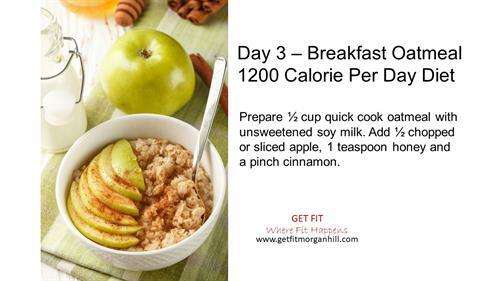 Third, they play music that is specifically selected to keep members energized throughout their workout, and fourth, their training programs are designed to be motivating and affordable. 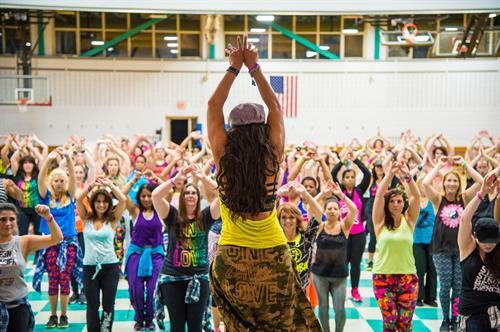 Fifth, classes are fun, dynamic and taught by the best in class instructors Morgan Hill has to offer. 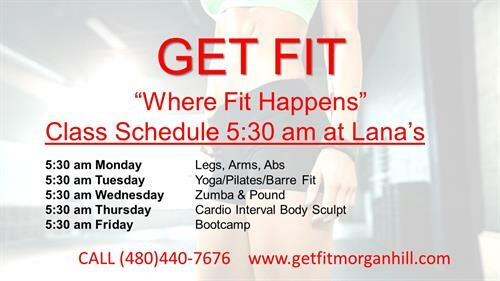 Classes are designed thoughtfully with beginner programs to the advanced and elite athletes. 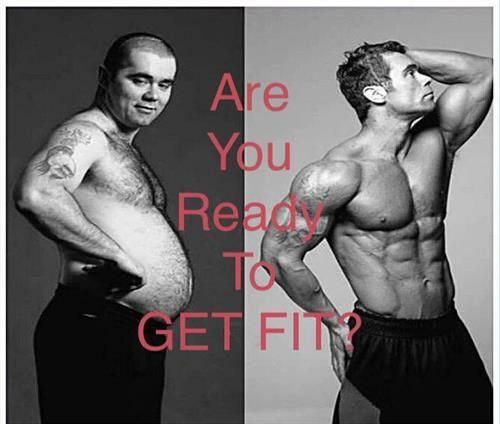 Founded originally in 1992, GET FIT is a premium quality, value-based fitness center. 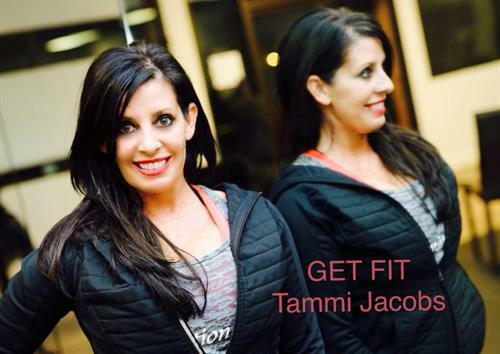 Founder, Tammi Jacobs grew up in Morgan Hill and sold the first GET FIT to 24 Hour Fitness back in 1995. 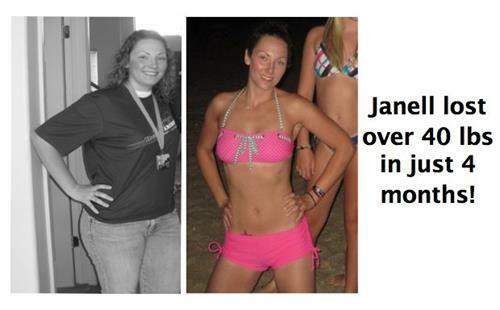 She continued her entrepreneurial success in various businesses such as construction and stem cell research, however fitness being her true passion. 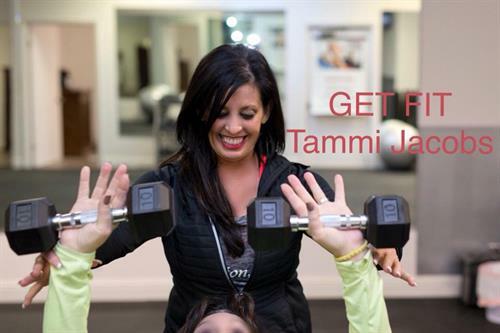 Tammi drives GET FIT’s GET HAPPY philosophy by ensuring that each employee understands the FEEL-GOOD Fitness Style that highlights enthusiastic staff members, a clean environment, energizing music and fitness training that is motivating and affordable, classes to accommodate all fitness levels.